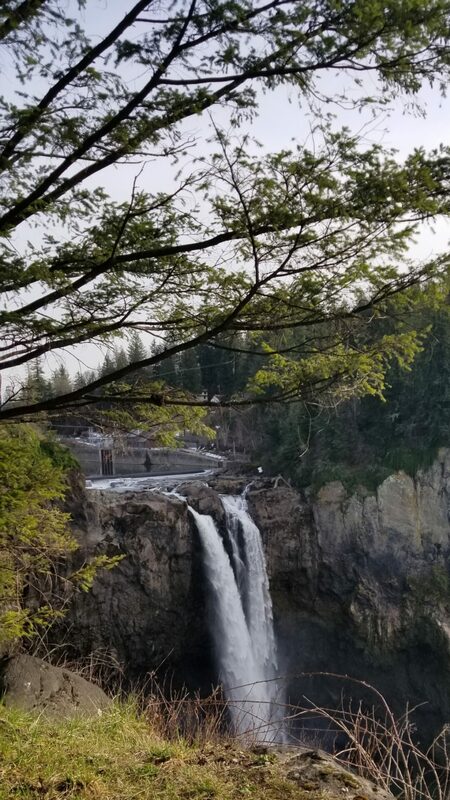 Snoqualmie Falls and Salish Lodge are beautiful. We took a little getaway that was much needed for both of us because we had lost connection. At first it was not what you would call a romantic getaway. We were not feeling very romantic when it started yet within a few hours we both felt so different. Connecting is vital especially since we both work from home. And we can drift apart doing our own things and lose that vital connection. Clients have shared with me that they don’t work from home and still get disconnected from their partner. We had learned years ago from John Gottman that there are 3 types of marriages. They are avoidant, volatile, and validating. It feels that we can have a bit of all 3 sometimes in our relationship yet for the majority of the time ours is very “validating” and we found that with the stress of entrepreneurship and Doug’s hip injury that we weren’t validating each other let alone the relationship. I can get more intense which can feel attacking and he gets more avoidant when we aren’t connecting. We found that being aware is one thing and the other is taking action. So we did just that. 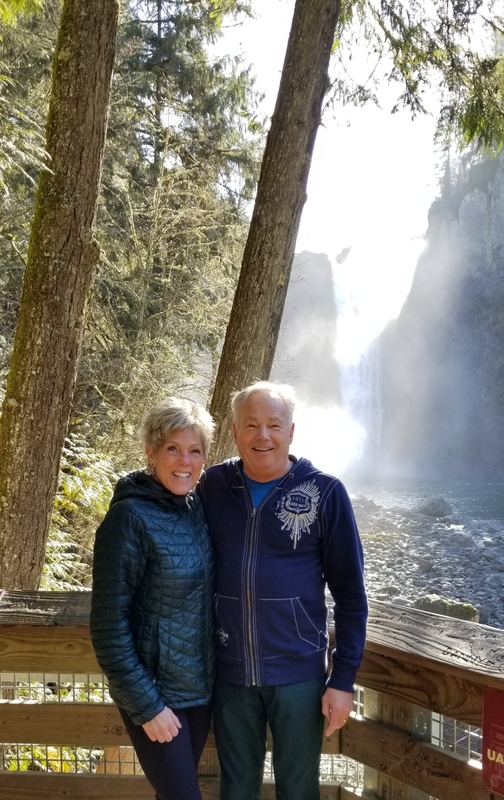 We used a lovely gift certificate we received from our kids for Christmas and got away for a night. It was only 20 minutes from our house and at first felt really silly, but when we got there it felt like we were miles away. It doesn’t have to be an overnight stay to connect. We talked about taking more walks together, checking in a bit more during the day with each other, planning and following through on some date nights a couple times a month, dreaming together, and finding ways to laugh more together since we both can get a bit serious about life. Being aware that you are not feeling connected is the first key. The second is then having a conversation around it so that you both are aware of what you each feel is missing. The third is to take some action around that conversation so that both of you feel your needs are being met. After that, we can talk about wants. Do you find you lose connection in your relationship? What do you do to reconnect?